Trick or Treat is right around the corner. Many are stocking up on candy. Others are taking part in the Teal Pumpkin Project for kids with food allergies. However, don’t forget the dogs this Halloween! Many families take their furry family member trick or treating too. It’s a great way to get in their daily walk. Some even dress them up. I always dress up our fur girls for Halloween. 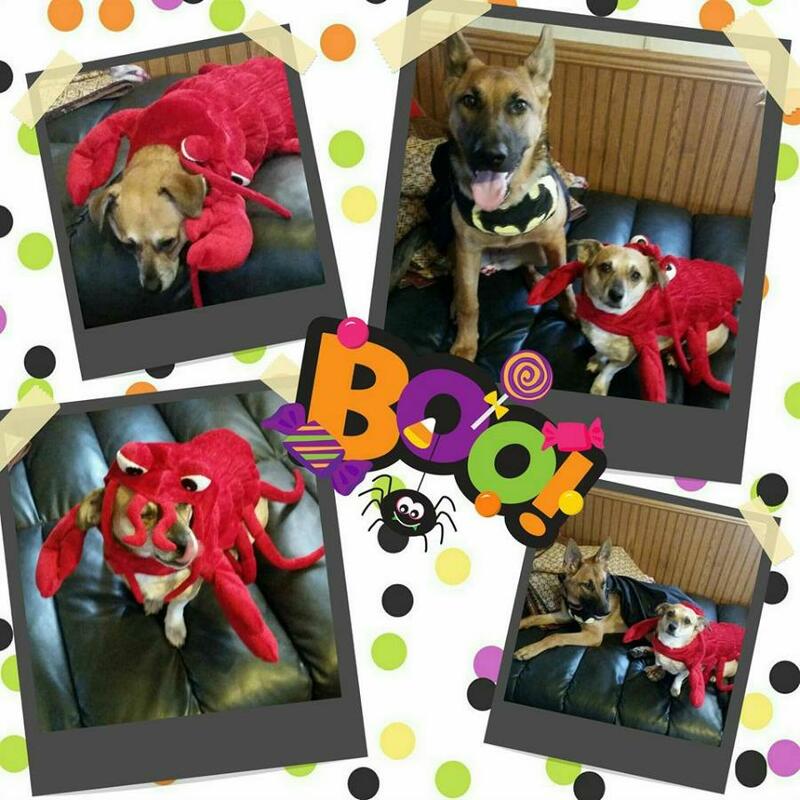 (Last years Josie was a lobster and Bayleigh was Bat Dog.) So if you plan on handing out goodies for the human kids, make sure you have treats for the four legged ones that may visit too! She actually has more in her cupboard. Well, at least this one does. Old Mother Hubbard creates tasty and healthy treats for dogs right here in the United States. It started out over EIGHTY years ago in Gloucester Ma. Their classic recipe started out as snacks for local fishermen. Until one day a fisherman tossed one to his furry best friend. That fur baby gobbled it right up, and their dog treats were born! Just in time for Halloween! 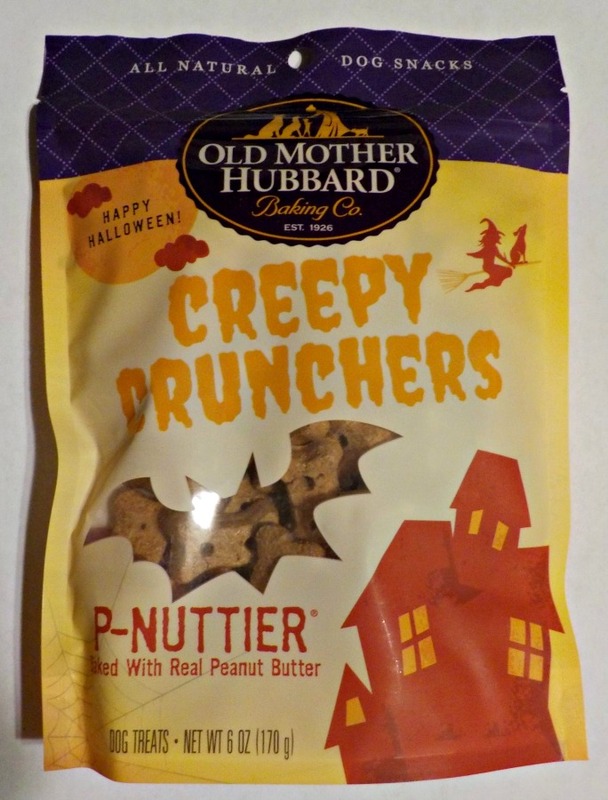 Grab some of Old Mother Hubbard’s Creepy Crunchers. These bone shaped spooktacular treats are a mix of peanut butter and honey. My girls can’t get enough of them, and we know yours will love them too. They even have special treats for Christmas and Valentines Day! 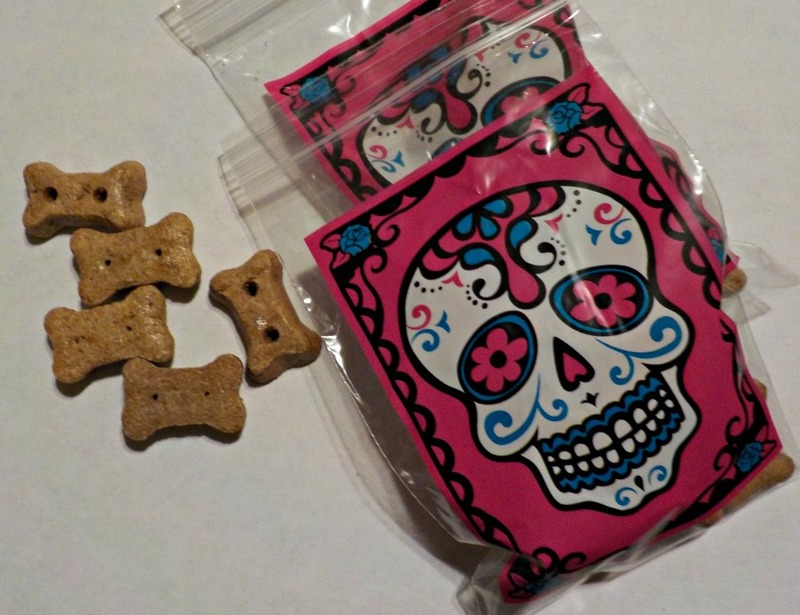 Show your dogs how much you love them with these yummy and good for them treats! Old Mother Hubbard has their Classic Treats too. They also have Mother’s Solution, Mini and Training Treats. The Mini and Training Treats also come in a soft option for smaller or even older fur babies. To get some Old Mother Hubbard’s for your dogs, or your furry Trick or Treat visitors, click here. Follow via Facebook, Twitter, and Instagram. Oh and if you dress your pet up, be sure to enter their #CreepyCrunchers contest here.